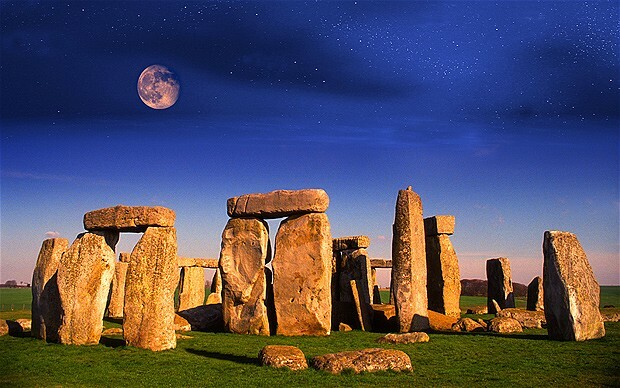 Unless Stonehenge should light up during the day, in which case lighting during the night would be against the grain? 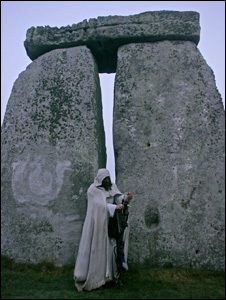 OMG NO – please don’t EVER light Stonehenge up – the whole Summer Solstic fiasco, with floodlights and burger vans. is hideous enough, without this dreadful idea coming to fruition. Stonehenge is not a cash-cow, pretty tourist trap. It is a SACRED sight and has it’s own wonderful energy that needs no help from modern lighting thank you very much!! That is of course Summer Solstice (not Solstic) and SACRED site (not sight). I feel very passionate about Stonehenge and didn’t pay enough attention to my typing. For goodness’ sake – for my most sacred site’s sake – and many, many people’s sacred site’s sake – no lights…the vibe there is marred enough!